So you're on the fence about hiring Sam. Totally understandable, the website is a lot of info and he has a tendency to come on a little strong. Below is a quick little blurb to help you out. 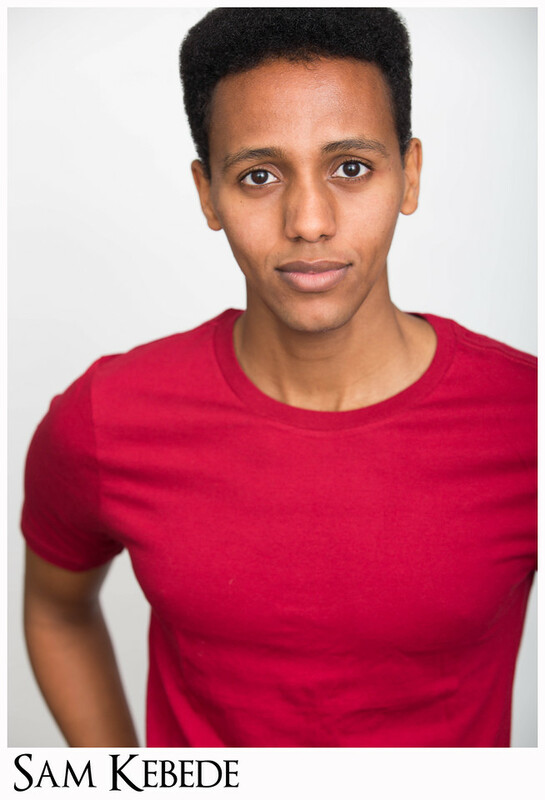 Sam Kebede is a Actor/Writer/Comedian based in NYC but born in Southern California. He has performed at venues all across the country including The Public Theater in NYC, The Eugene O'Neill Theater Center in Waterford, CT, and FringeArts in Philadelphia. He has been featured in nearly every major american newspaper, including The New York Times and Washington Post. Sam has had readings of his plays in CA, NC, NY, and CT and regularly performs stand up in NYC.